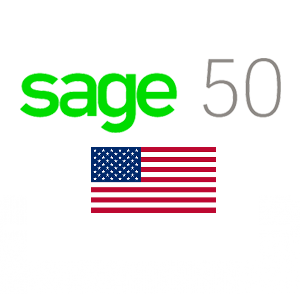 We are your expert resource for Sage 50, and all Peachtree Software Legacy Products. We offer consulting, software sales, implementation and training, along with business checks and forms. Our goal is to help you get the most out of your accounting solution. Get A No-Charge Needs Analysis Today. 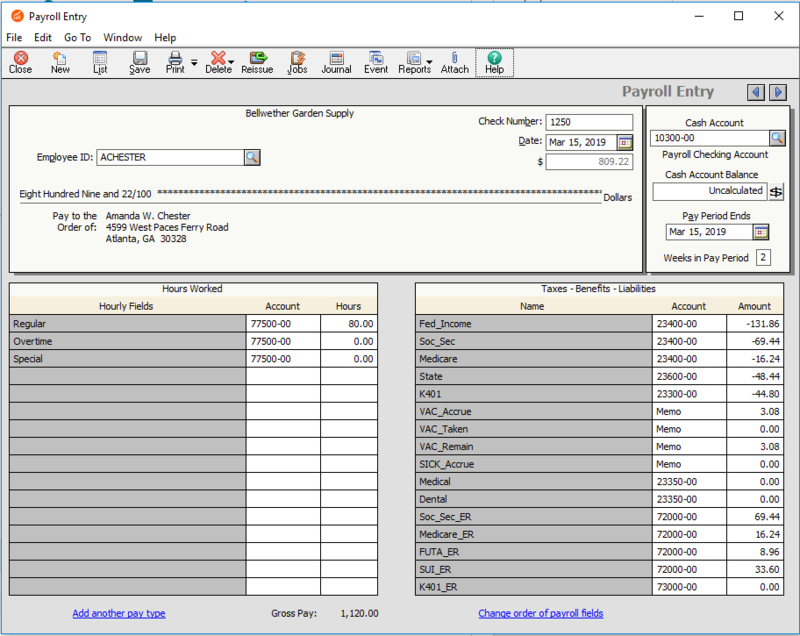 Sage 50 Accounting lets you manage your sales, purchases, inventory, payroll, and more, all in one complete and trusted desktop solution, available with cloud integration. 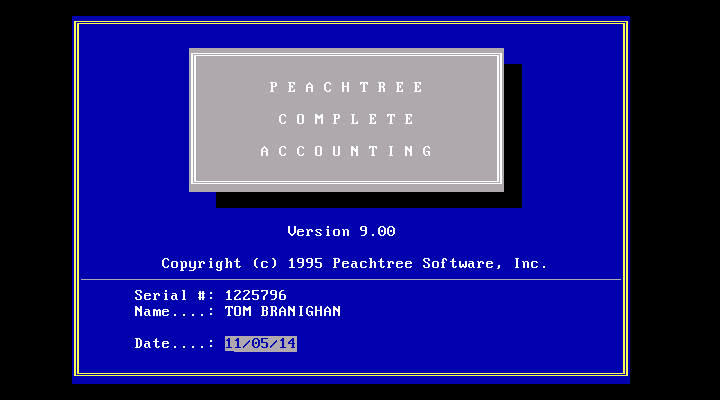 With over 30 years of experience, PCO Consulting Services, Inc. will help you maximize your software investment. Your success is our goal – let us help you get the information you want from your accounting software today. Whether your software is old or new, we can provide support and consultation to help you get the most out of your accounting software. Call today. We will give you the direction you need. Let us help you find the right solution for your business. No-Charge, Needs Analysis Available. No long hold times. No outsourced support. By phone, remote access, or on-site, we are here to help you with all of your support needs. 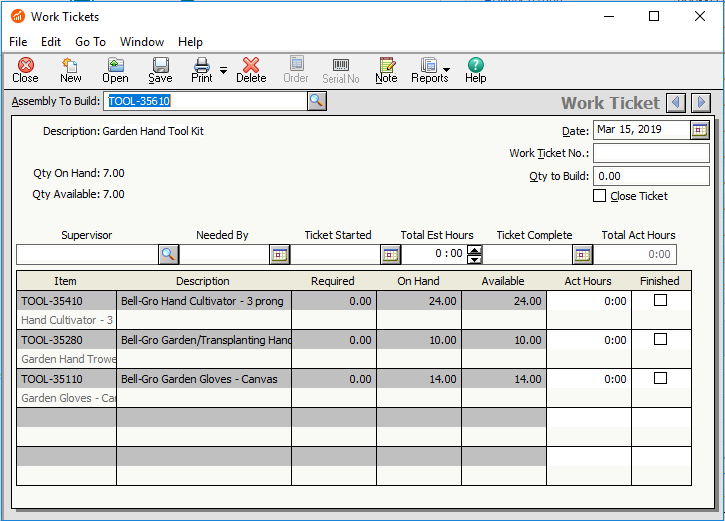 Individualized, hands-on training available on-site or remote for your business. From Checks to Deposit Tickets, Custom Invoices, and beyond, we have the right forms to make your business stand out. 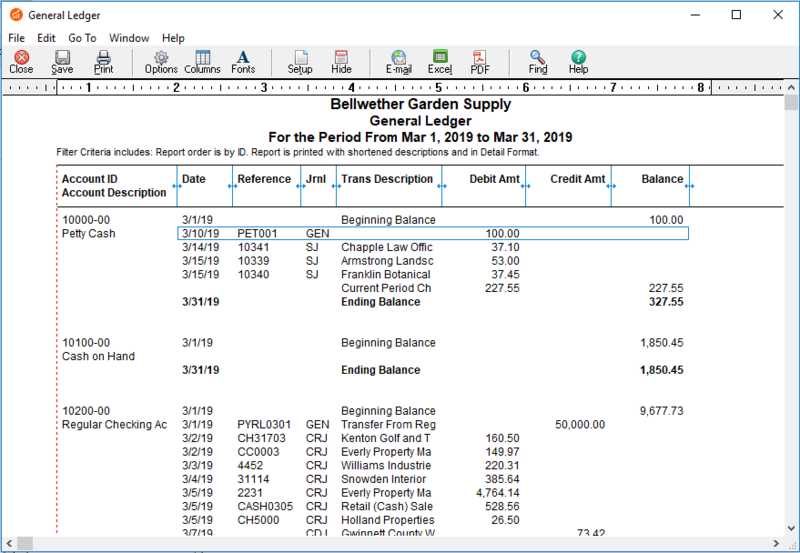 Usable Reports – they are mandatory! 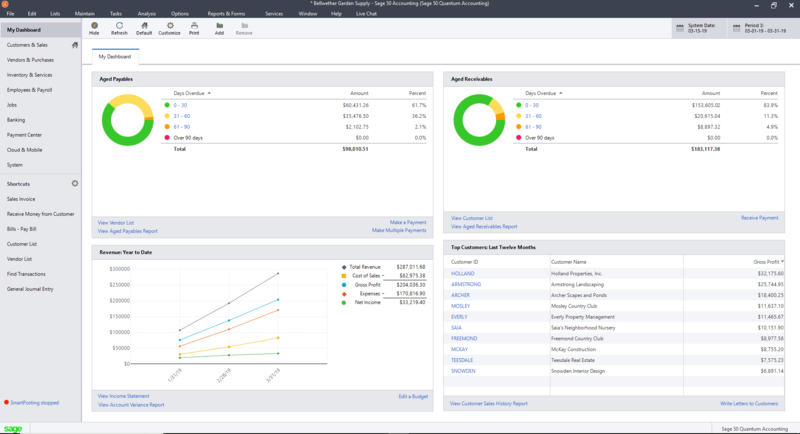 We create the reports you need, that give you the ability to make decisions that will impact the future growth of your business. Database too big? Fiscal Year change? Data Corruption? We have you covered with the right solution for your problem. 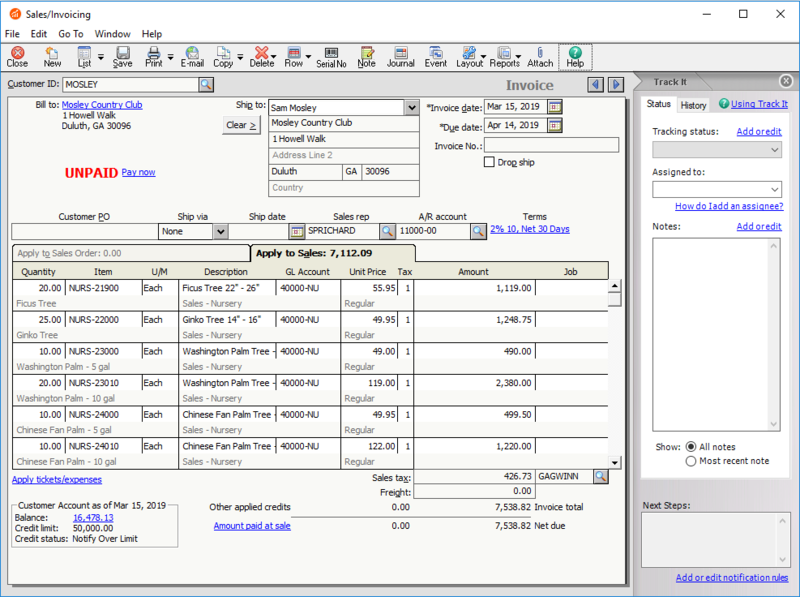 Peachtree, Peachtree Software, Sage, the Sage logos, and the Sage 50 product and service names mentioned herein, are registered trademarks or trademarks of Sage, Inc., or its affiliated entities. All other trademarks are the property of their respective owners.